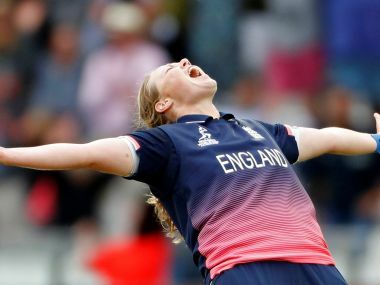 Anya Shrubsole turned the match on its head with a spell of five wickets for 11 runs late on as England snatched a nine-run win. 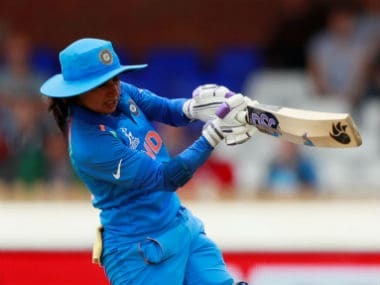 When it came to analysing India's performances in the World Cup final against England, Mithali Raj did point out a few areas where the Indians were pegged back. In a parallel world, Jhulan Goswami and Punam Raut’s heroics might have won the Indian women their first ever World Cup. However, they didn’t turn out to be enough in this world. Here's a look at the individual performers and total runs amassed and total wickets taken by all the teams in the ICC Women's World Cup 2017. The loss that was coming finally caught up with India. Not playing high-pressure domestic games cost them. Not having stability and vision in the management cost them. But they cheated death till the end, missing their date with it in the quarters, then the semis. Even when it did come, they raged against it. And a nation watched them do that. That is something to be celebrated. 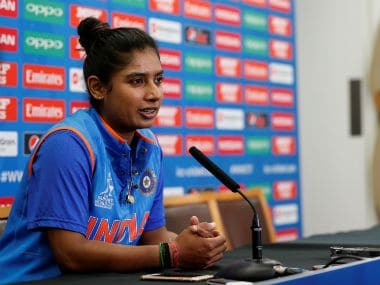 India captain Mithali Raj admitted to wilting under pressure in a tense run chase against England in the World Cup final but said they will walk out as a proud bunch. 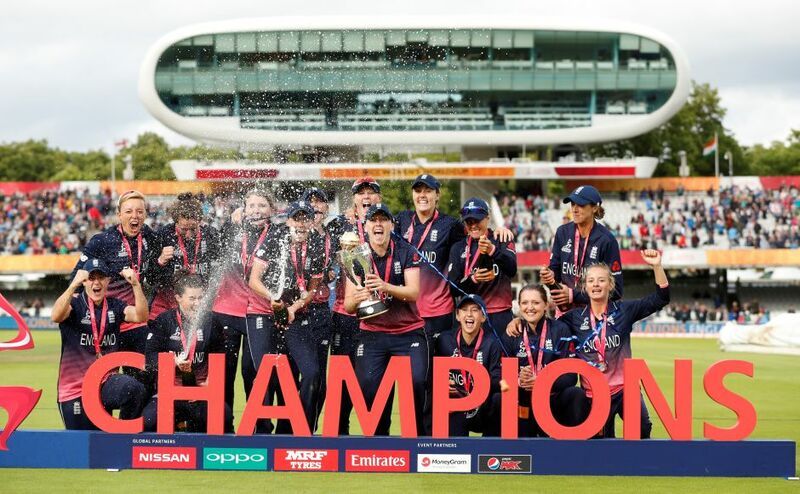 Here are some photo highlights from the ICC Women's World Cup 2017 final between England and India at Lord's. 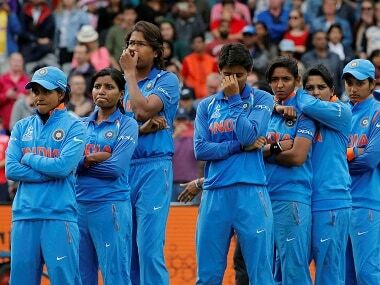 There are 10 players from Railways in the Indian Women's team, including captain Mithali Raj and vice-captain Harmanpreet Kaur, out of 15-member squad.